ClubLink was founded in 1993 and is Canada’s largest owner and operator of golf clubs. 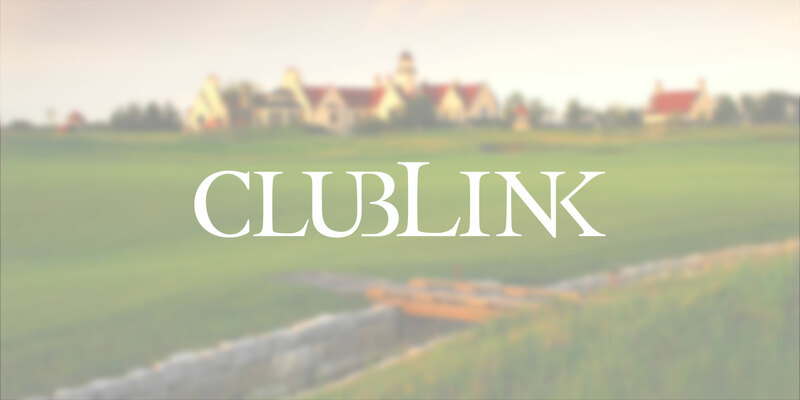 A ClubLink membership gives you access to every course in the ClubLink family. That’s more than 50 championship courses in Ontario, Quebec and Florida. Join one and play them all! At ClubLink, we’re always on the lookout for passionate and enthusiastic individuals to join our team. With over 4,000 positions available during peak season, and jobs to fit all lifestyles, the journey to your dream job may be quicker and more enjoyable than you ever expected. We offer a wide range of career opportunities in all of our departments including Golf Operations, Hospitality, Culinary and our Turf department as well as opportunities at our Resorts and Corporate Office. We believe that our employees are our greatest assets and that they are essential to the on-going success of our business. With so many opportunities, why work anywhere else?